In this episode, Brian Krogsgard chats with Brian Richards, creator of WPSessions and new co-host of the Draft podcast. Welcome to the Post Status Draft podcast, which you can find on iTunes, Google Play, Stitcher, and via RSS for your favorite podcatcher. Post Status Draft is hosted by Brian Krogsgard and his new co-host, Brian Richards. 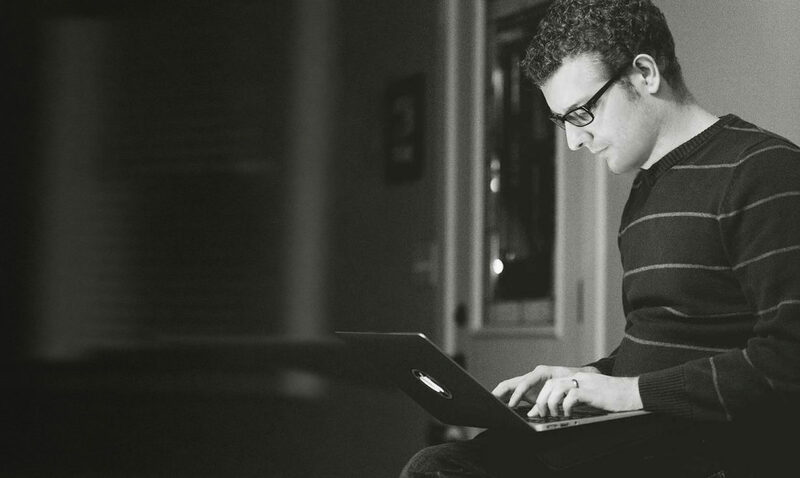 Brian Richards, the creator of WPSessions.com, has been developing with WordPress since 2007 and training and leading development teams since 2011. In addition to investing his time into training, Brian has had the opportunity to work with many amazing WordPress agencies and experts over these last several years. This has allowed him to help develop sites for Microsoft, Disney, TIME, YMCA, and numerous others.